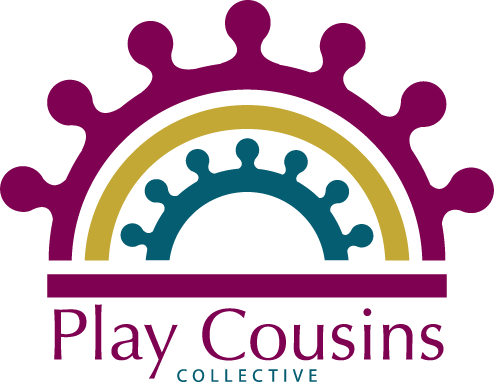 The Ali Center's August Family Day will feature Play Cousins Collective! We will be making craft lanterns, reading books about Eid, songs and games! The event is free & family-friendly. The Louisville Free Public Library will be on hand for kids to sign up for a library card! There will also be books available. This Family Day is hosted in conjunction with our newest temporary exhibit, America to Zanzibar, which is open until December 30th! Learn more here.